When it comes to communicating with friends and family, talking on the phone is out, and texting is in—but what about when it comes to brands? For customer service inquiries, consumers are still more likely to reach for the phone in order to make a call rather than send a text, analysts agree. The blame for that, however, should fall on the brand rather than on the consumer. To date, few companies have made the leap to providing support via text, yet the ones that do are striking the right chord with customers. "Email is considered passé. Twitter is for techies. A dedicated app requires development (for multiple OSes) and has to be installed by the customers. But SMS texting is something everyone already has on their phone," says Alan Lepofsky, analyst at Constellation Research. According to a recent report from mGamingWatch, which conducts mobile engagement research, the hotel industry is a pioneer in SMS interactions with customers. Hotel chains such as the Marriott are experimenting with SMS for hotel-stay basics, such as providing confirmation information, dining options, and other details. Starwood Hotels takes it a step further by enabling customers to reply to the messages they receive with questions or problems, and engage a member of the hotel staff for assistance. Texting represents a new wave of customer engagement in the hospitality space, and others industries have much to learn. There's plenty of opportunity for retailers, for example, to provide a more personalized, next-level service. "One of the retailers I worked with used text to let a customer know the thing they wanted online was there. [The customer would] text back and make a reservation to come in. Then the store rep has [the] info in the CRM system, [the] previous buying history, and what [the customer] has looked at online. [This made] coming to the store more of a discovery trip than 'My stuff is here, I'll go in and buy just that and leave,'" says Natalie Petouhoff, analyst at Constellation Research. There's also a tremendous amount of potential for international brands that conduct business overseas, especially in areas where there's limited Internet, and SMS is one of the primary means for communication. "In countries with weak, nonexistent or expensive cell data coverage, SMS has been the backbone for many enterprises. Consider micro banking from India and Africa that are solely SMS-powered," says Holger Mueller, analyst at Constellation Research. In mobile-first economies, smartphones and mobile devices in general are central to business, so not having an SMS strategy puts brands behind. 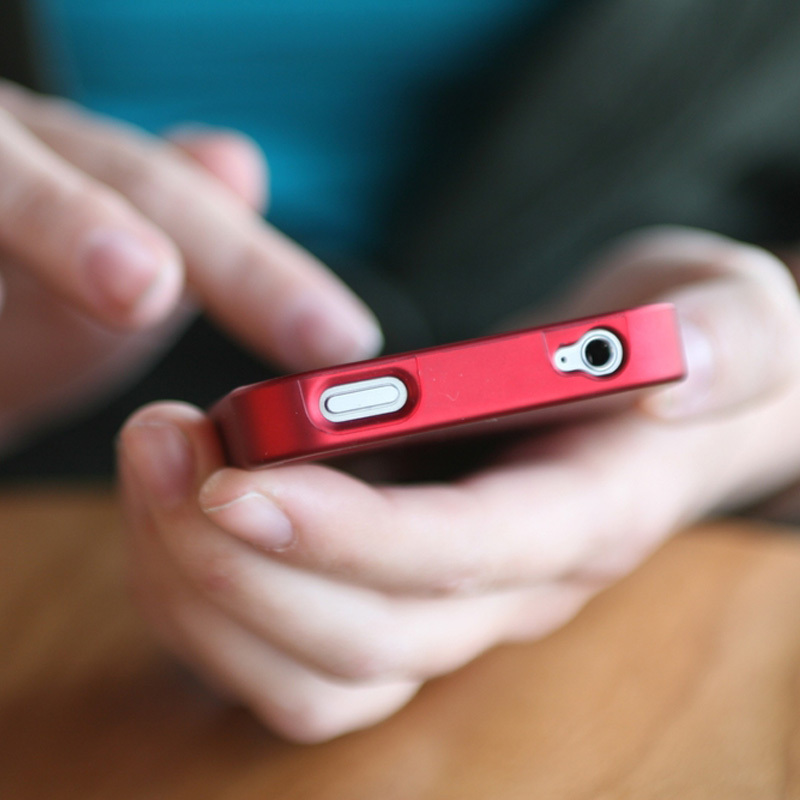 Despite the potential, there are caveats to communicating with customers via SMS. Similarly to how email has become overused and consumers' inboxes have become overloaded by promotional messaging, "so, too, could be the fate of SMS,” Lepofsky says. Even if the communication is service-oriented, brands have to be cognizant of texting limitations. While many people have unlimited text plans these days, it's not something that can be guaranteed, especially among consumers who are visiting different countries. Still, as long as it's "permission-based" and customers have opted in, SMS communication can be a useful tool, Petouhoff agrees. Another potential drawback of SMS is its short-form nature. It's ideal for brief communication, such as sending a confirmation code, providing directions, or answering a brief question, but for longer conversations or more complex customer issues, email and phone are more effective. "While SMS has the benefit of being succinct, that can also limit its usefulness," Lepoksy adds. The key for brands is to evaluate the unique aspects of the channel and determine what types of engagement yield the most customer satisfaction. National Australia Bank and Time Warner customers prefer a mobile touch point. Separate but specialized support teams are replacing traditional outsourcing.